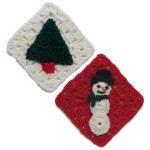 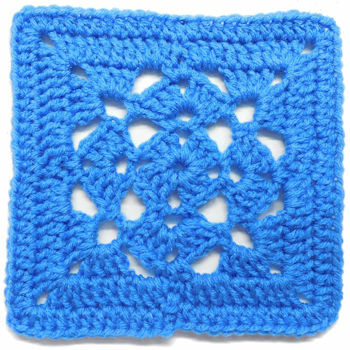 Newport Square -- A free Crochet pattern from Julie A Bolduc. 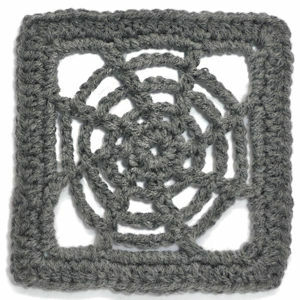 This square is named after a town in Maine. 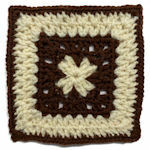 It is a fun square to make and would be a pretty addition to any friendship exchange out there.